The internet has made it very easy to shop for a house by price range. Prior to computers, home buyers would have to wade through scores of newspapers and magazines that were usually organized by listing company, and only a fraction of the homes for sale in Tallahassee could be found in this place. So today's Tallahassee real estate report is organized by price range, which provides homebuyers a solid understanding of the recent demand for houses at every level of the economic scale. I love the real estate graph used in today's blog post. It provides a very clear image of what homebuyers are buying, and just how active each price range really is. 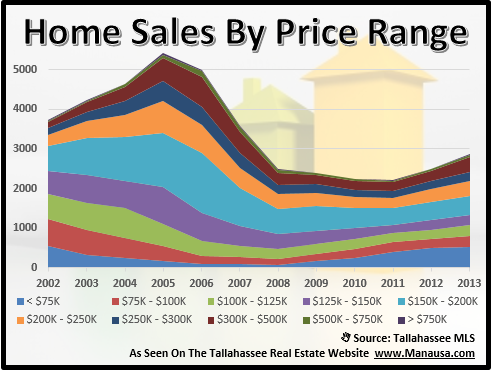 This is a graphical view of homebuyer activity in the Tallahassee real estate market over the past 12 years. There is a lot of information revealed above, but simply observe that each layer is shown from lowest prices to highest prices. That means the blue band at the bottom shows the number of homes sold each year priced below $75,000, while the dark purple layer at the top (which is very hard to see) measures the number of homes sold for more than $750,000. The lowest price range is the largest price range (mostly investors), while the second largest price range ($150,000 to $200,000) is where our median price point exists. 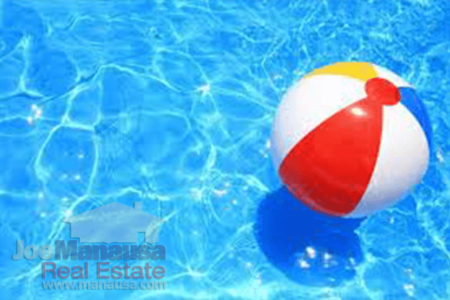 At Joe Manausa Real Estate, we study homebuyer behavior on the internet for two primary reasons. First of all, we want to provide a better experience for everybody that uses our website. 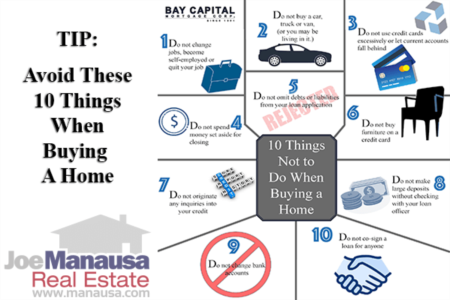 Secondly, and of equal importance, we are hired by home sellers to get their homes sold so it is critical we understand how to reach the most promising buyers for their homes. We have found that today's buyers like to shop for a house by price range as it allows the "good deals" to stand out among the competition. For example, if ten homes are displayed, and they are all priced roughly the same, the best deal will become rather obvious. 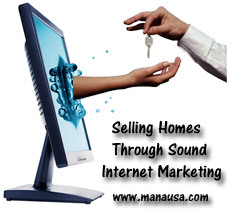 For this reason, home selling strategies have been changed by the internet. The old method of pricing a home to include a margin for negotiation is making overpriced home sellers less attractive to buyers and is causing some sellers to leave some money on the table. If you would like to know more about how to market your house by price range as part of a better home selling plan, just drop me a note and we can schedule a time to review your home and your home selling goals.